Click here for this week’s custom content. Leading up to the seventieth Doolittle Tokyo Raiders Reunion at the National Museum of the U.S. Air Force near Dayton, Ohio, April 17 through 20, about 20 B-25 Bombers are scheduled to gather at nearby Grimes Field in Urbana from April 14 through 16. Some of the B-25s will sell rides at the airport. AOPA will be on hand to bring you updates of the event. Meet Fifi’s captain and 14-year-old Nick … Easter at Keetmanshoop, Namibia … Should AOPA be at the NY auto show? 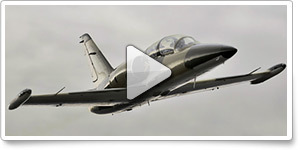 For daily news updates, see AOPA Online. We've all heard improper radio communication from pilots on the ground and in the air. Pilots who "take the active" as they are rolling out, or who "check in" with ATC after a handoff are getting their message across, but maybe not in the most informative way. Learn the right way to say what needs to be said in the Air Safety Institute's online course, Say It Right: Mastering Radio Communication, underwritten by Lightspeed Aviation. Whether you just want to brush up on some maneuvers or plan to log time toward an instrument rating, ground-based aviation training devices offer a way to hone your skills without breaking the bank. Find out about the different kinds of devices, advantages and disadvantages of using simulators for proficiency and training, and logging time in AOPA’s subject report on flight training devices and desktop simulators. Can your flying companion take control in a pinch? Recent news brimmed with a story about a pilot who lost consciousness while flying his Cessna 414. His wife took over the controls, but not being a pilot, she needed help to fly and land the twin-engine airplane. A local pilot and family friend coached her through the traumatic event—and even after one engine ran out of fuel, she landed safely. What about your flying companions? Are they prepared to take over in a pinch? Give them a safety briefing with the Air Safety Institute’s Pinch-Hitter® course. They quickly learn about fundamentals of aircraft control, instruments, and radio communication—and review basic but necessary emergency procedures in the event of pilot incapacitation. 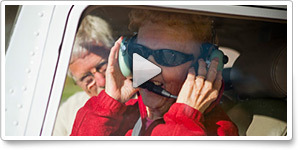 Gain valuable knowledge about flying safely by learning from the mistakes of others. 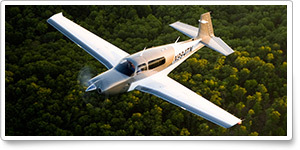 Using your ePilot personalization preferences, like “piston single-engine” or “turbine,” the Air Safety Institute’s Accident Database generates a list of accidents that have been added to the database in the past 30 days. If you haven’t personalized your newsletter, select your aircraft preferences from the “types of aircraft” section on the ePilot personalization page. 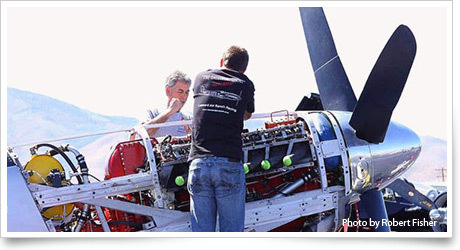 EASA: European pilot certificates only, please! Ever dream of turning your passion for aviation into a career? We’re looking for a vice president–Center to Advance the Pilot Community, aviation technical writer, vice president of strategy and philanthropic operations, director of accounting, program manager–products, project manager of online products, director of new market development, associate project manager, and associate editor–Web/ ePilot. To learn more about other AOPA career opportunities, visit AOPA Online. 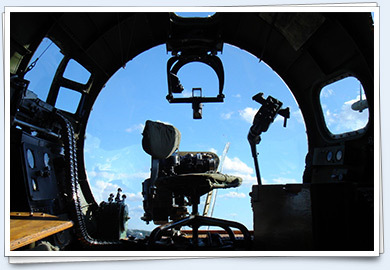 AOPA’s online photo gallery allows you to upload your own aviation photography as well as view, rate, and comment on others’ photos. Your favorite aviation images from AOPA Pilot are still available online through this new gallery.  Take a look, and submit your own photos! 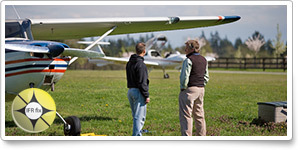 Forums: Log your FAA seminars? Check out user-submitted events from your region. To include an event or to search all events in the calendar, visit AOPA Online. AOPA does not endorse the events listed below, nor have ePilot editors edited the submissions. AOPA assumes no responsibility for events listed. Here’s a question asked by an AOPA member who contacted our aviation services staff through the AOPA Pilot Information Center. Test your knowledge. Question: As a multiengine instructor (MEI), can I endorse a private pilot with single-engine-land privileges to solo in a multiengine aircraft? Answer: Yes. FAR 61.31(d)(2) would apply, allowing the pilot to act as pilot in command as long as he has received the appropriate training for the aircraft. You, as the MEI, would endorse the individual to act as PIC for solo flight in the multiengine aircraft, although he does not yet hold the appropriate category or class rating. The caveat in this situation is whether an insurance company will provide coverage for the pilot: While the situation is legal per the federal aviation regulations, an insurance company may require the actual rating before the pilot is insurable. For this endorsement and others, you can reference Advisory Circular 61-65(e)(62). Got a question for our aviation services staff? 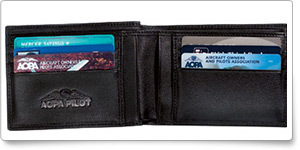 The AOPA Pilot Information Center is a service available to all members as part of the annual dues. 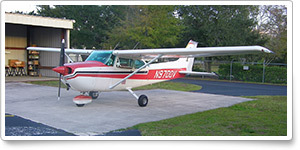 Call 800/USA-AOPA (800/872-2672), or email to [email protected]. Write a letter to the editor. Because most people perceive GA mainly through media coverage, errors or bias in the media create problems for all of us in aviation. However, you can help set the record straight—and educate reporters—by writing an informed letter to the editor.